The first teaser for Pixar's 'Brave!' directed by Mark Andrews and Brenda Chapman and featuring the voice talents of Kelly Macdonald, Billy Connolly, Emma Thompson, Julie Walters, Kevin McKidd, Craig Ferguson and Robbie Coltrane. 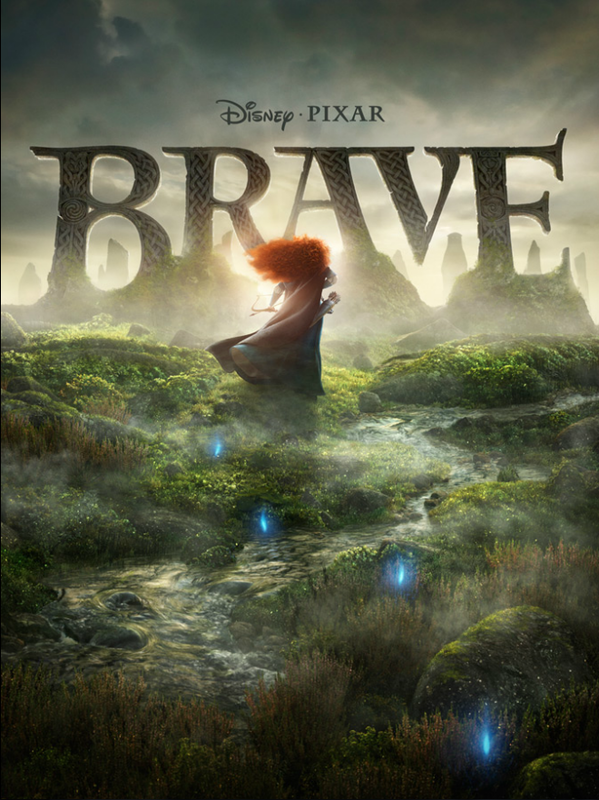 'Brave' is set in the mystical Scottish Highlands, where Merida (Kelly Macdonald) is the princess of a kingdom ruled by King Fergus (Billy Connolly) and Queen Elinor (Emma Thompson). An unruly daughter and an accomplished archer, Merida one day defies a sacred custom of the land and inadvertently brings turmoil to the kingdom. In an attempt to set things right, Merida seeks out an eccentric old Wise Woman (Julie Walters) and is granted an ill-fated wish. Also figuring into Merida's quest — and serving as comic relief — are the kingdom’s three lords: the enormous Lord MacGuffin (Kevin McKidd), the surly Lord Macintosh (Craig Ferguson), and the disagreeable Lord Dingwall (Robbie Coltrane).